DJI, the drone industry’s leading manufacturer, has published a report highlighting the many incidents in which people have been saved by drones over the past year. It says that at least 65 people have been rescued using the technology. The data covers incidents across five continents, including the search and rescue of stranded mountain climbers, the use of drones to drop inflatables to struggling swimmers, and spotting unseen injured people with thermal imaging cameras. One notable case involved the aftermath of a car crash in rural Lincolnshire, England. Police arrived on the scene after dark but were unable to find the driver. They used a drone equipped with a thermal imaging camera and spotted him unconscious in a ditch. 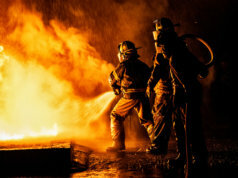 The report highlights the importance of thermal imaging technology and its increased adoption by first responders. This is no surprise, given that DJI has skin in the thermal imaging game and sells related equipment to emergency services. But there is substance behind the sales pitch. In the past year, thermal imaging cameras attached to drones have saved the lives of at least 15 victims who were hidden from the view of emergency teams by darkness or obstacles. They can also spot people hidden by smoke, or dust in burning buildings and disaster zones. 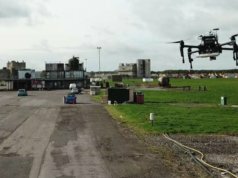 As search and rescue teams and firefighters continue to embrace drones equipped with thermal cameras, that number is expected to rise in the coming years. 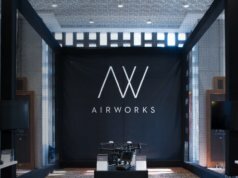 The report is part of a wider push by DJI to drive public opinion away from negative stories involving drones and highlight the benefits that the technology can bring to public safety initiatives. “Drones allow rescuers a way to find missing people, deliver supplies like food and life vests, and cut search and response times from hours to minutes,” said Brendan Schulman, DJI’s VP of Policy and Legal Affairs. For example, in Rwanda, the ZipLine project is using fixed-wing drones to deliver blood and essential medicines to rural areas, as previously reported by Internet of Business. In some cases, this cuts delivery times from days or hours to minutes, saving lives that might be lost to treatable conditions in the process. Schulman also stressed the importance of flexible regulations that allow emergency teams to make the most of the technology. “When laws and regulations allow public safety agencies to deploy drones easily, rescuers are able to save time and money, protect their personnel, and most importantly, rescue people from peril,” he said. Currently, regulations in many countries forbid beyond line of sight flights and operations at night. Systems are not yet in place to grant waivers to those rules reliably and in real time, forcing first responders to either ignore the rules or rely on exemptions rather than have the ability to operate within them. 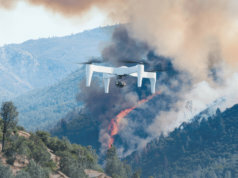 DJI also said that the nature of the drone industry means there is a direct link between the evolution of consumer drones and the equipment being developed for first responders. DJI’s report uses data sourced from local and international news stories, so it’s likely that the number people rescued by drone technology is significantly higher than the quoted figure. 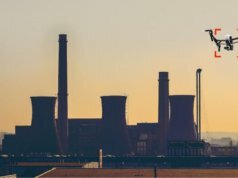 Either way, the report comes at an interesting time in drones’ development, because the positive applications of the technology are pushing against regulations that are themselves designed to protect the public from unauthorised or dangerous uses of unmanned aerial vehicles and platforms. Authorities are happy to grant permission to fly drones at sea over oil rigs or wind turbines, for example, but are less comfortable with filling the skies in built-up and heavily populated areas. Meanwhile, geofencing is designed to prevent drones flying near airports, prisons, or sensitive installations. 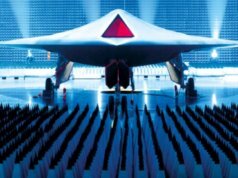 Like AI and driverless or semi-autonomous vehicles, drones are a fast-emerging area where our legal and regulatory systems have yet to catch up – hampered to some degree by a conservative and (understandably) cautious aerospace sector.